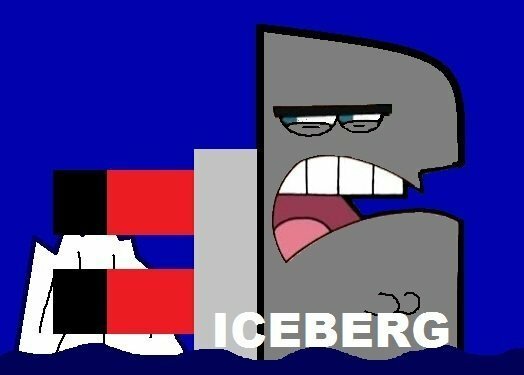 iceberg. . Wallpaper and background images in the The Fairly OddParents club. In the very first episode of The Fairly Oddparents, Timmy learns his parents are away for the whole night to see Titanic (Director's Cut), as depicted here. "Iceberg, right ahead"